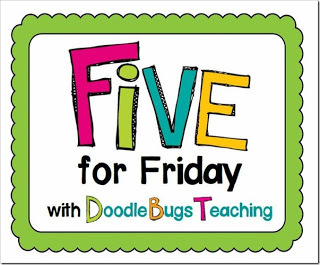 I am joining in the fun over at Doodle Bugs Teaching. This is such an easy way to put together some random moments from the week into a blog post! It’s that time of year, when adjectives and poetry come out in our room! We began the rainbow name-bow project in our class this week. 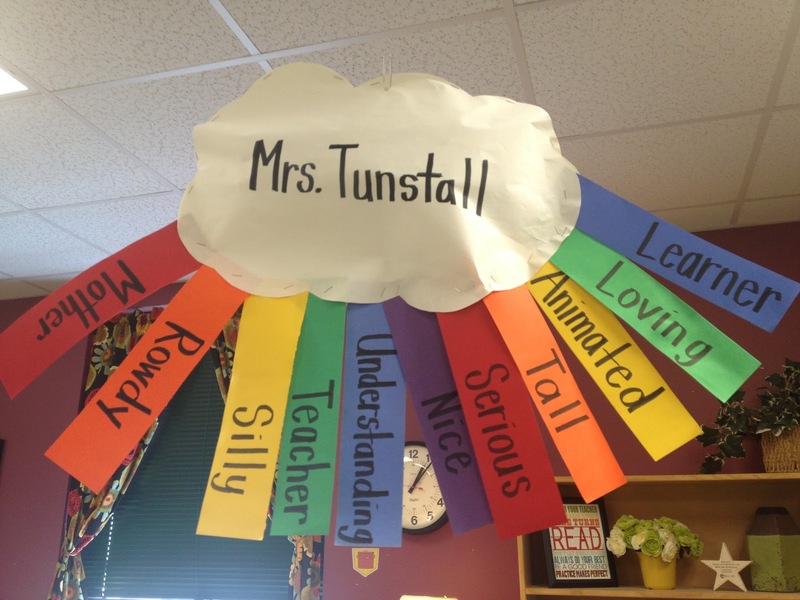 Each child will return their acrostic poem from home and the room will fill up with their adorable rainbow clouds. 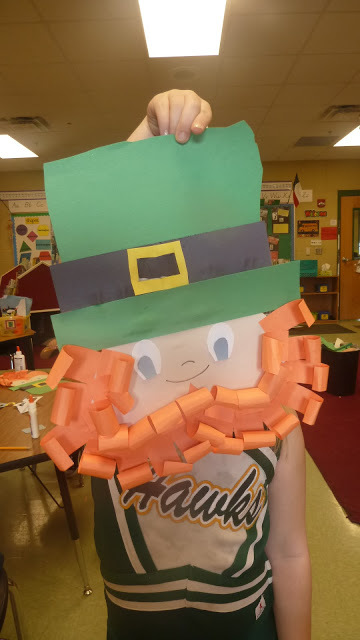 We have already celebrated St. Patrick’s Day in our classroom because we are on Spring Break next week. 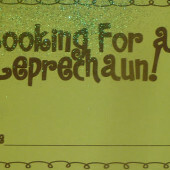 (Picture from last year, but we made these on Wednesday this year) I love the leprechaun cheerleader! 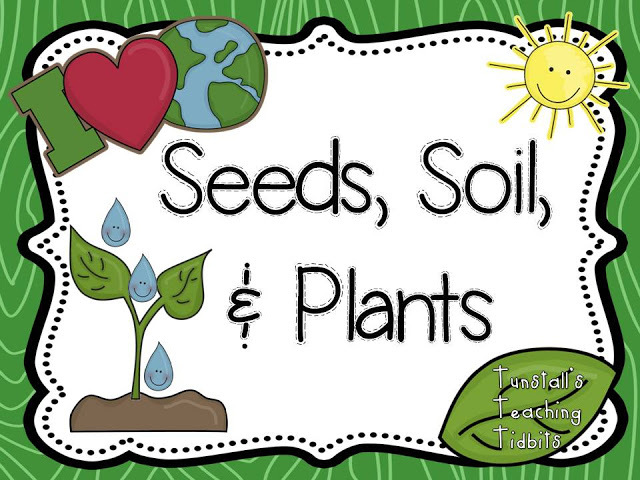 I updated my Seeds, Soil, and Plants unit so be sure you get the updated version if you already have it! Our little family is heading to the movies to kick off Spring Break. I can’t even tell you what we are watching. I am going just for the family time, snacks, and previews! 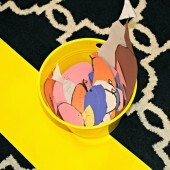 Love the Rainbow-name-bow project!! We are doing a poetry unit, so this will be a perfect addition to our classroom!! Thank you for sharing. 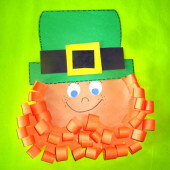 I am so excited about your Small Group Resource packet and I love those leprechauns!! Enjoy your Spring Break!! Your small group resource pack is just what the dr. ordered. I'm always looking for ways to "beef" up my small group instruction. 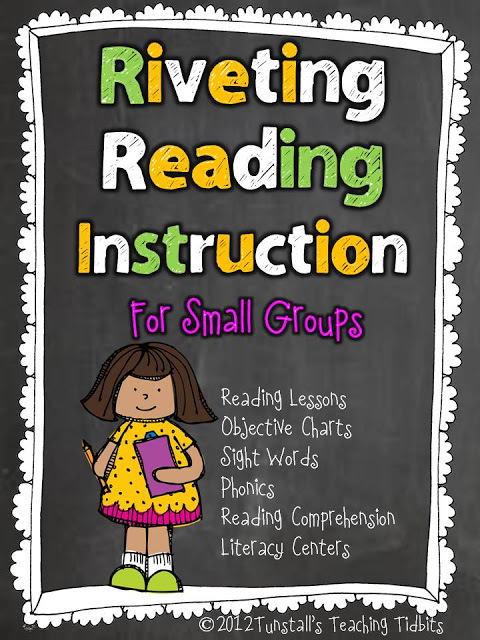 I just put your reading resource pack in my wish list! It looks phenomenal!! And, those rainbows are awesome! Cute rainbows! 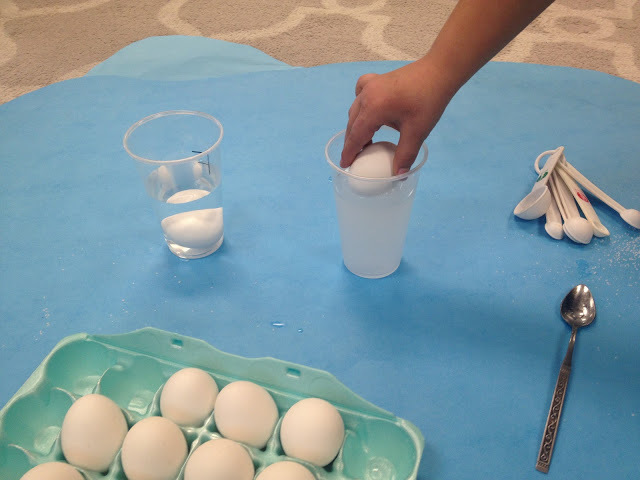 I will have to check out your Seeds, Soil, and Plants unit. My students always love planting seeds. I love your rainbows, adorable.